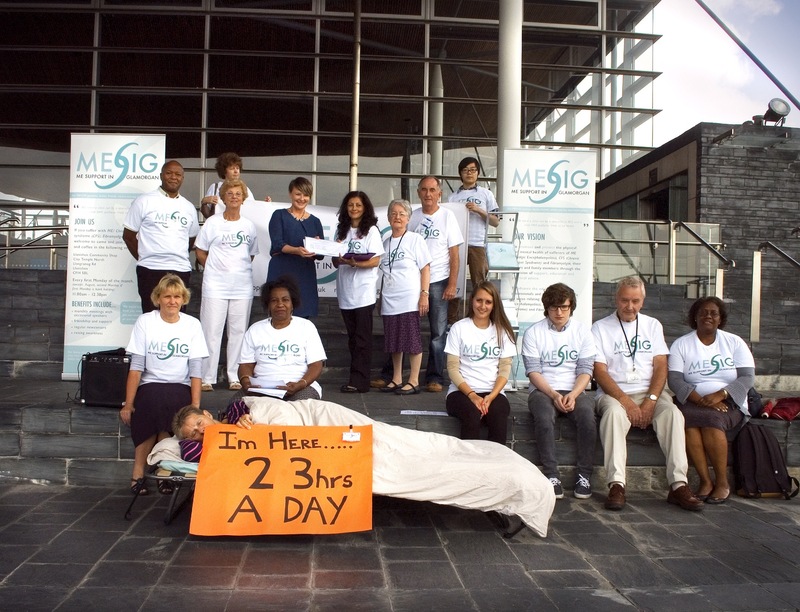 MESiG presented a petition to the Welsh Assembly asking for a clinic and medical team trained in ME to provide services for those affected. 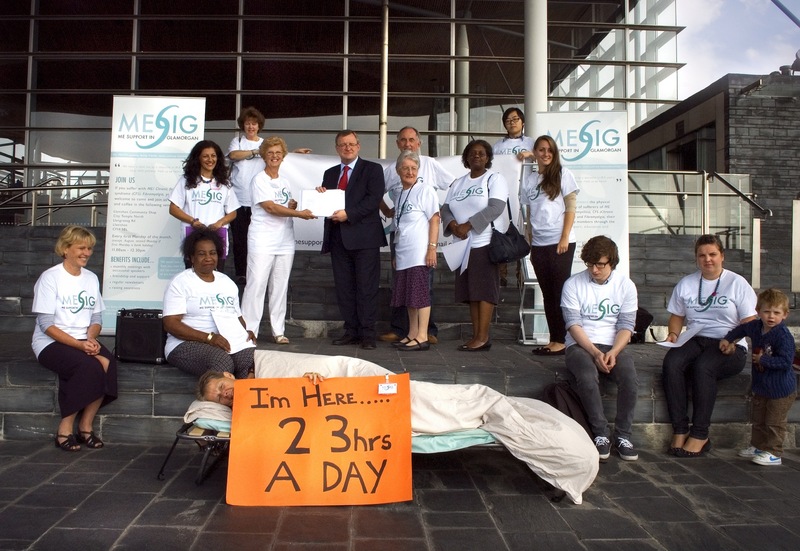 The point was made that Mark Drakeford the Health Minister stated that help is on the way for people with neurological conditions. M.E is a neurological condition but despite it being recognised as such, by the World Health Organisation, it is not being recognised by the medical profession or the system. A previous petition had been presented eight years ago with 7000 signatories yet still, nothing has changed.